Only 1,122 new listings came on the market. 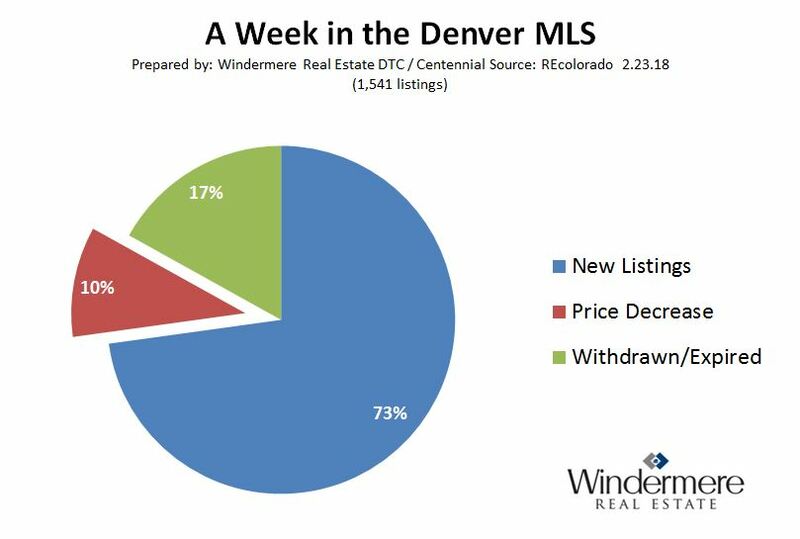 Relative to the number of new listings, about 14% of that number reduced their price. 261 listings were taken off the market because they failed to sell (roughly 1/4 the number of new listings)! 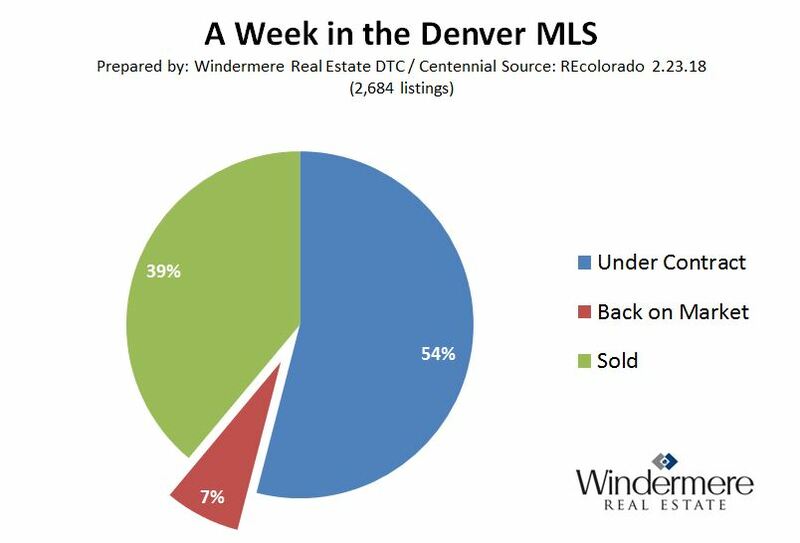 The data here shows that relative to the Sold listing numbers roughly 7 out of 8 are successfully closing which leaves 1 out of 8 coming back on the market.